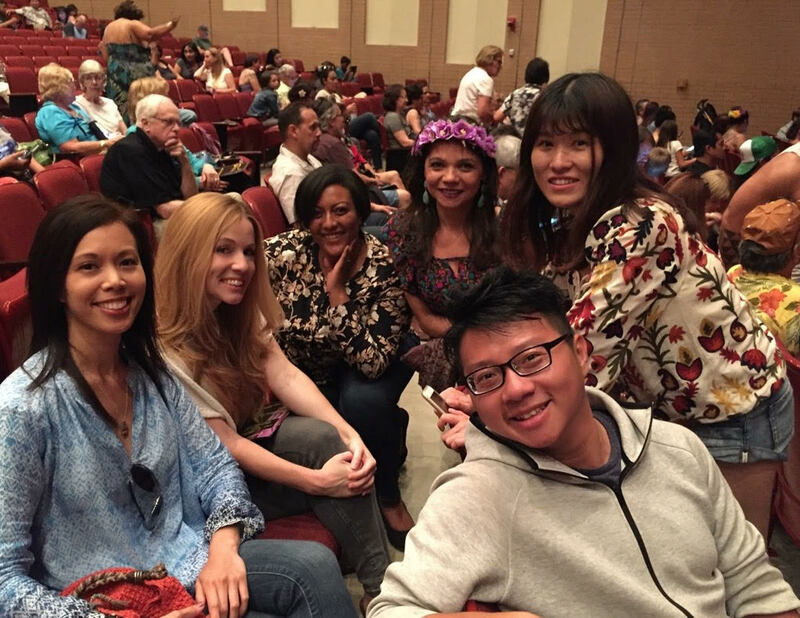 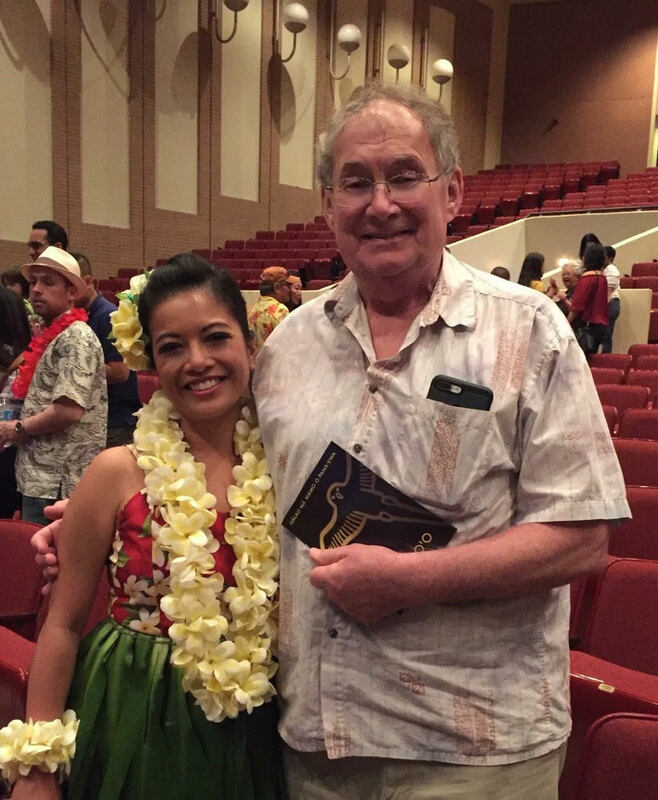 LSI students, teachers and friends joined me (Caroline) on Saturday, May 20th to watch beautiful Hawaiian dances at the Glendale High School auditorium. 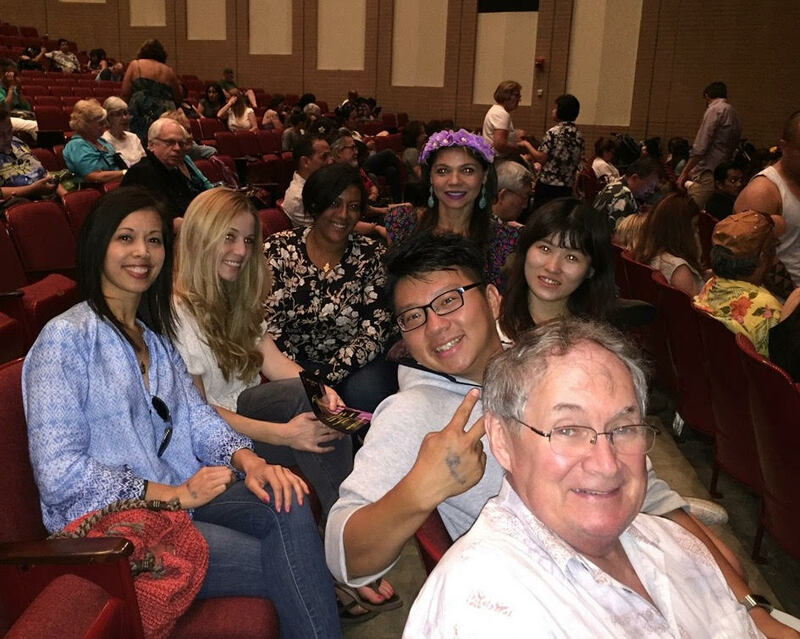 Audience members enjoyed several performances which had different themes and stories. 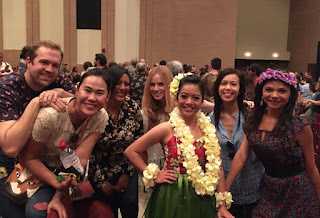 We got to learn a lot about the Hawaiian culture as well. 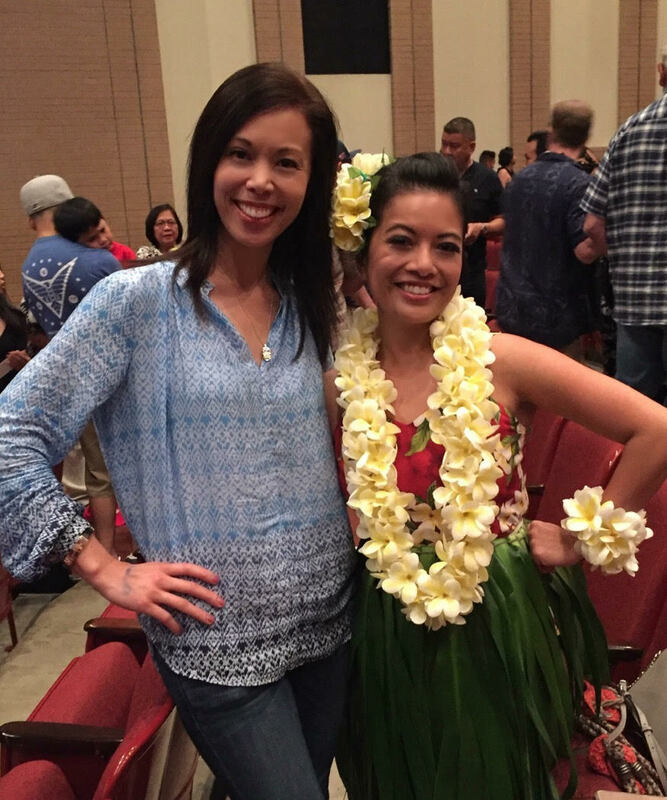 Later in the show, award winners Mailani Makainai and Kupu Dalire sang live as dancers performed on stage. 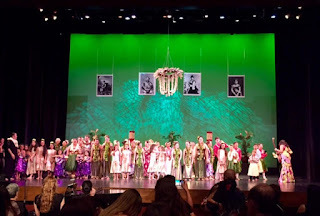 It was an absolute treat. Rona (LSI teacher in DTLA) was one of the dancers. She did an amazing job and everyone cheered whenever she stepped onstage. 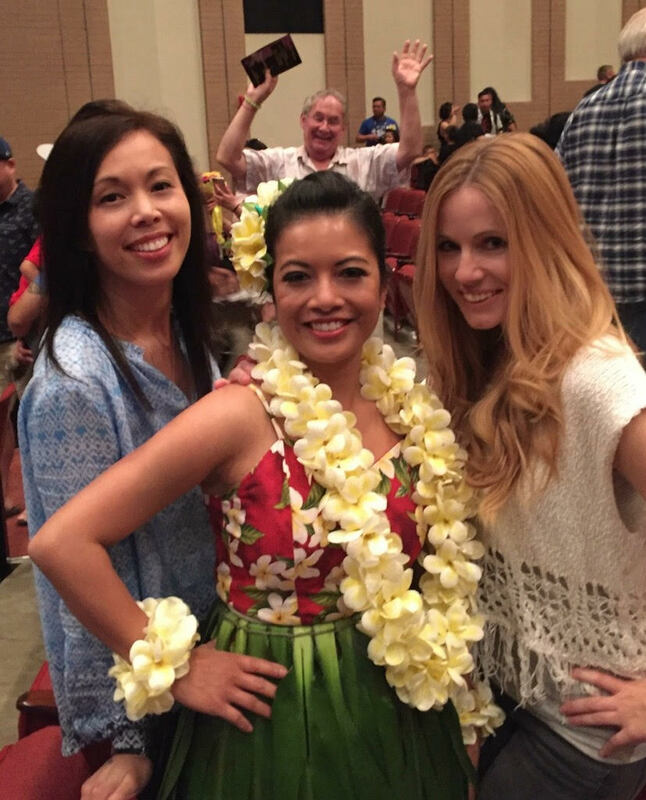 They were so happy and proud to see their teacher dancing the Hula! 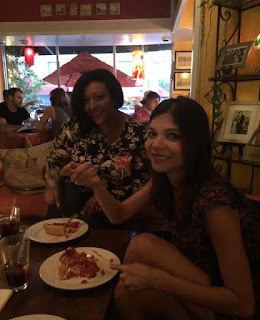 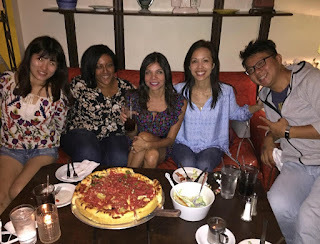 After the show, we got to enjoy some delicious deep dish Chicago style pizzas at Masa of Echo Park! 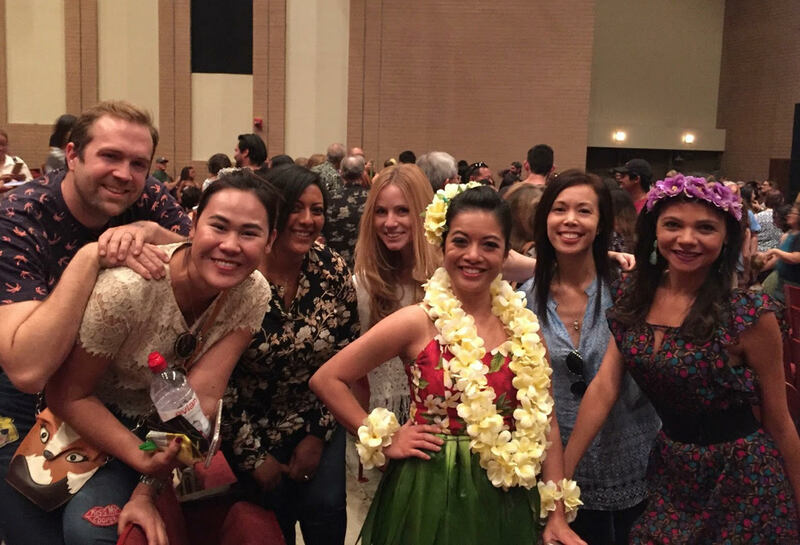 Overall, it was a wonderful afternoon of Hula, Hawaiian music, and Aloha!